The world today seems to dismiss or look down on the idea of play for adults. Play is looked at as unproductive, petty, a guilty pleasure. The idea is once we reach adulthood, it’s time to put childish things away and focus on work. And between personal and professional responsibilities, there’s no time to play. The reality is unless we take time to engage in creative playful moments we lose the ability to think outside the box. Play relieves stress, it stretches our brains and it makes us happier people. Some of the most important skills you will ever learn are learned while you engage in play. 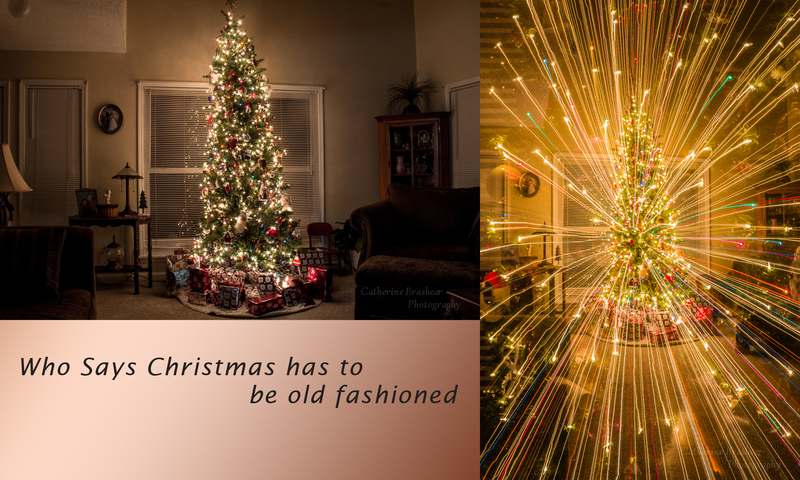 So this holiday season take a few minutes to play, to do something different, frivolous and outside of the box. Enjoy those moments of freedom and wonder. Be good to yourself and this will make it easier to be good to those around you.